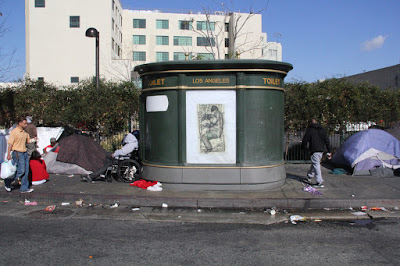 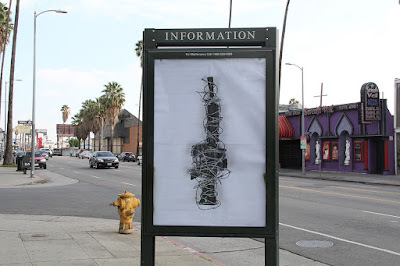 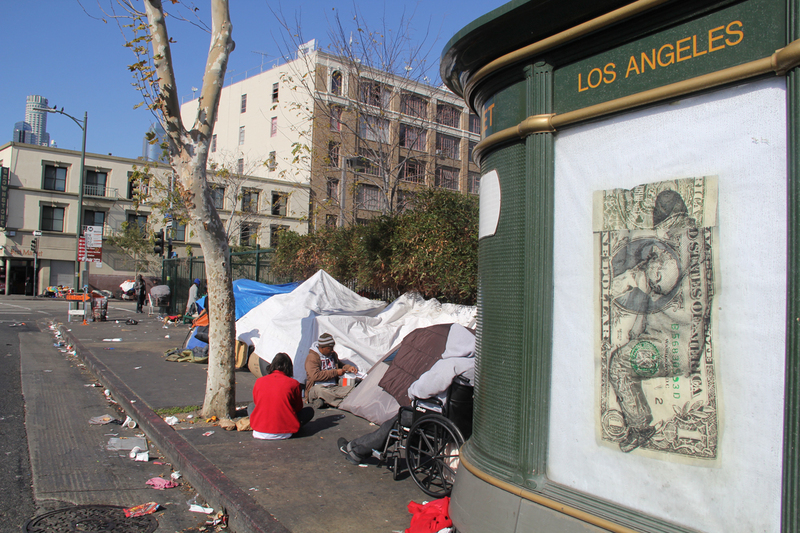 Icy and Sot were just out in LA and had a chance to put thier PublicAccess keys to good use. I love the fact that these two make it a point to do a few ad takeovers in whatever city they end up in, regardless of why they are in town. 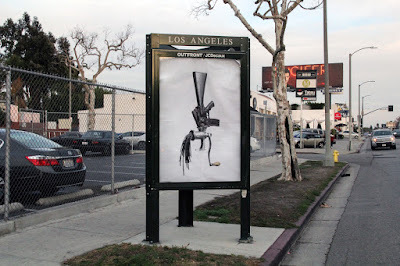 This is the kind of autonomous action I was hoping to make possible with the PublicAccess project and I hope to see more activity like it in the future.